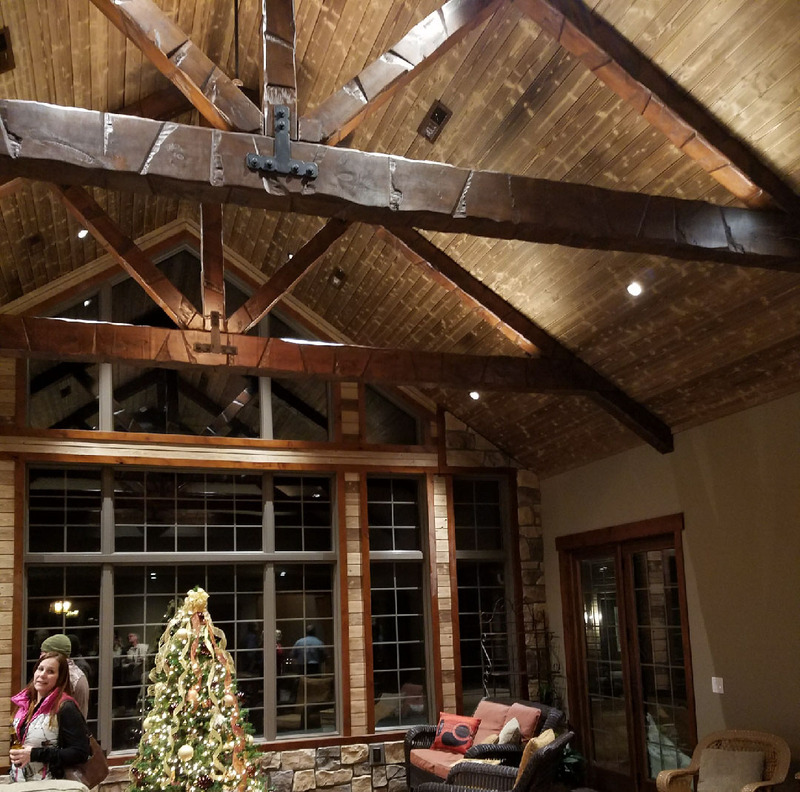 If you are looking for a reliable company for home construction or renovation, DeBoer Builders is here to help! 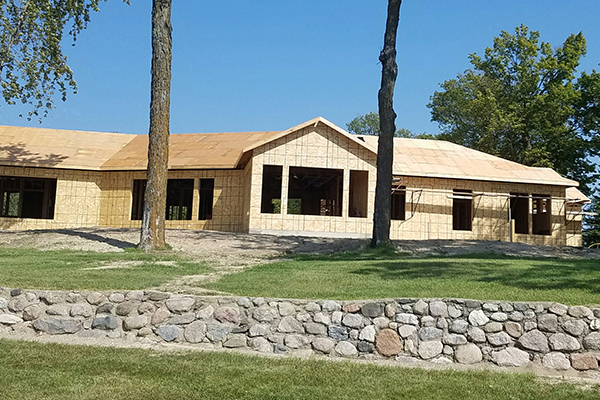 Our company in Crookston, MN provides general contracting services that include new home construction, remodeling, and additions. We primarily serve homeowners in Crookston and the surrounding locations. In addition, we serve small and medium-sized business owners. We have successfully completed numerous projects over the years, including being featured on the television show Hotel Impossible for the renovation of the Crookston Inn ballroom. Whether you want to build a new home, or make some vital additions to your existing house, we have you covered. Our team is experienced in handling various projects. 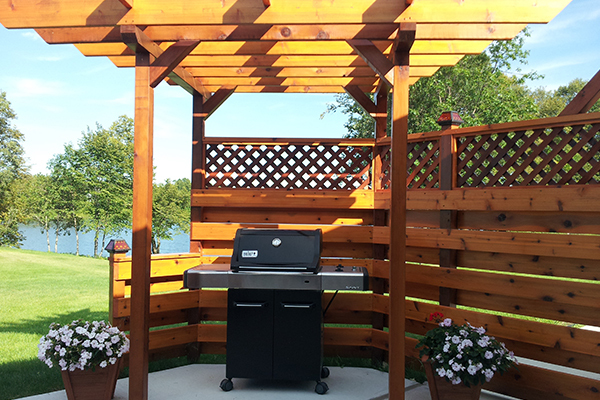 We can construct a variety of structures to enhance your outdoor living spaces. For instance, we can build a deck that overlooks your well-manicured lawn. Turn your unused attic, basement, or den into a room your kids will enjoy. We construct entertainment centers and other kinds of customized rooms. Nothing gives us more fulfillment than seeing a completely satisfied client. A lot of our customers have sent us encouraging feedback over the years. Our owner is highly knowledgeable in all facets of construction. He is a licensed contractor in Minnesota and North Dakota. You will have an experienced team by your side if you choose DeBoer Builders. We have thrived for more than 3 decades in the construction industry. You have our full commitment at the very start of the project. We take note of your ideas and do everything we can so that they can come to fruition. Save time, energy, and money when you choose to work with us—you won’t have to go through the hassle of coordinating with different people. Let us know what your requirements are, and we’ll make sure that everything is followed down to the last detail. DeBoer Builders strives to be a good corporate citizen by taking part in community-building initiatives. We are involved with United Way, a charitable organization that is supported by 2.8 million volunteers and 9.8 million donors. We also support North Country Food Bank, a nonprofit organization based in Crookston, MN.